As a full-service agency, Fish places media dollars in virtually every medium, from print ads and TV to SEM and social. By partnering with Fish, you’ll get a media strategy that ensures you’re hitting your target audience—and using the best means to do so. Finally, we’ll take full accountability. Our media tools allow us to analyze what your competition is doing, negotiate aggressive rates, and analyze campaign performance, so you know exactly what’s working and what might need a little tweaking. Another key to connecting with your audience is engaging with the community. This can make the difference between people simply knowing about your brand and actually caring about it. We’ll show you how to turn adversaries into advocates, cultivate and elevate relationships with key influencers, and partner with the right people to move your business forward. We’re proud to announce our accolades from the folks at Google: Fish has been awarded Premier Partner Status. And that’s not easy to come by. In fact, only three percent of digital agencies in the U.S. can claim the title. 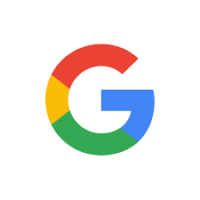 We’re looking forward to continuing this strategic partnership, exploring Google’s cutting-edge advances while they’re still in beta and, of course, putting these technologies to use for our clients. Laughing Planet, Portland’s beloved local quick-service restaurant, has joined the Fish roster. With their historically most challenging season - the holidays - approaching, Laughing Planet asked us to create a robust digital marketing campaign that was focused on their key customer groups. The inbound marketing team at Fish got to work and created a comprehensive digital marketing plan executed across several platforms culminating with message-specific landing pages on laughingplanetcafe.com. 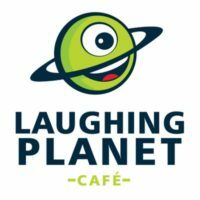 More and more new customers are falling for Laughing Planet’s nutritious, affordable and delicious cuisine as we enter the next season! 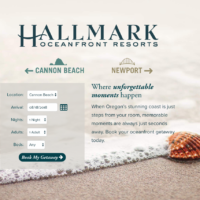 We recently launched the #MyHallmarkMoment campaign for our client Hallmark Resorts—two beautiful oceanfront resorts in Cannon Beach and Newport. 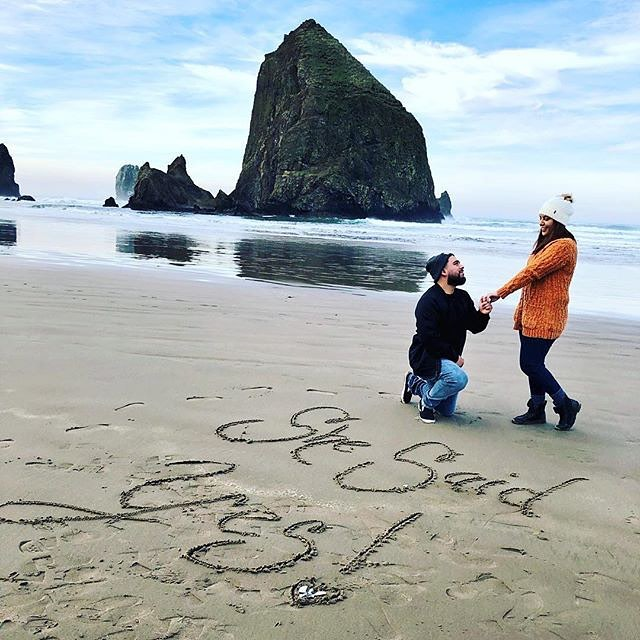 Since we asked their guests to post their favorite moments to Facebook, Instagram and Twitter in January, they’ve posted over 300 gorgeous, sweet and funny photos which have received over 20,000 likes. While we’re very happy with those results, our goal for the campaign is larger than just engagement in a contest throughout the full campaign. #MyHallmarkMoment is aimed at creating brand advocates who will influence their social media circles, since recommendations from family or friends are the most powerful form of advertising, according to Nielsen. 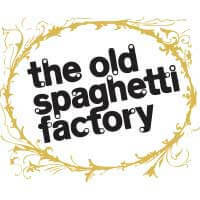 Old Spaghetti Factory (OSF) came to Fish to help them promote their 50th Anniversary in 2019. In discovery, we found out they didn't have an email list to efficiently talk to customers. 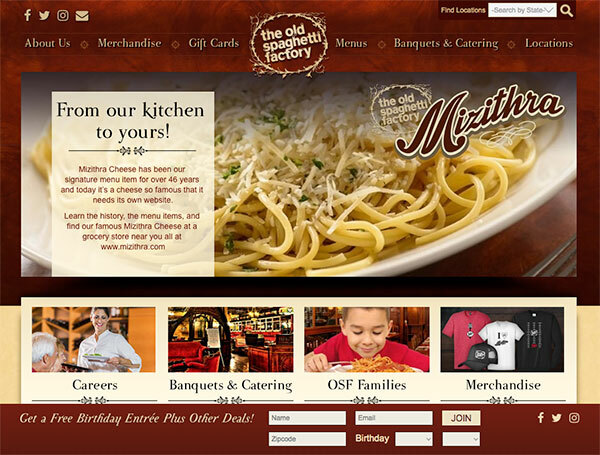 So Fish helped them build an email list by offering an incentive: a free entree on their birthday when they joined “The Factory Family.” To launch, we added a newsletter sign-up in a "sticky footer" on their site. That got us about 100 signups per day. Then, the client mentioned they had some budget for a promotion with Dr Pepper, so we created a “Deals and Disneyland” campaign utilizing table tents and social media, offering the possibility of winning a trip to Disneyland along with some Dr Pepper swag for signing up. After two months, OSF had over 36,000 names in the database, costing them only a couple thousand dollars. The lesson? Never underestimate the power of free birthday meals and the happiest place on earth.